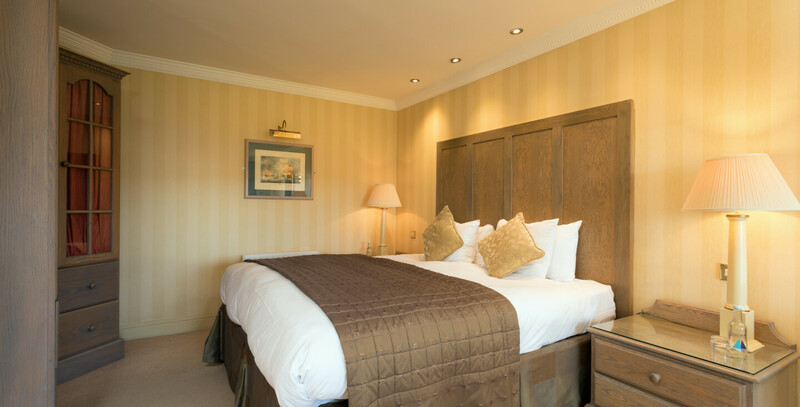 Decorated in a contemporary styles using muted colours our interconnecting rooms in Galway consist of a combination of double and single bedded rooms interconnecting with double rooms. Cots are available on request. As our guest you can enjoy complimentary use of our leisure facilities, our outdoor hot tub and from the moment you arrive here, you will be welcomed with a friendly smile and genuine service and hospitality which our Hotel Team are famous for. For our smaller guests we have complimentary use of our kids club, complimentary use of outdoor playground and complimentary use of our library and board games. Looking for family fun activities then come to Galway where family friendly highlights on our doorstep include Rusheen Bay for kitesurfing, kayaking and stand up paddle boarding, Silverstrand Beach and Leisureland Funpark in Salthill. Tá an seomra dearadh le stíl comhaimseartha ag baint úsáid as dathanna ciúin. I ngach seomra idircheangailte, tá leaba singil, leaba dúbailte agus leaba campa. Tá Cliabhán ar fáil in aisce más gá. Mar chuairteoir san óstán, is féidir leat úsáid a bhaint as ár ionad fóillíochta nó an tobán te atá taobh amuigh le radharcanna dochreidithe de chuan na Gaillimhe, Oiléan Árainn agus Contae Chláir. Ón nóimead a chuireann tú cois taobh istigh den doras, beidh céad míle fáilte curtha romhat agus gan dabht, tabharfadh ár bhfoireann aire den scoth dhuit! Ár ndóigh, ní dhearna muid dearmad ar ár gcuid cuairteoirí óga, tá Club Óige, Clós Súgartha, an Leabharlann & Cluichí Cláir againn dhóibh chun sult a bhaint as saor in aisce! Más saoire den chlann ar fad atá uait, cé leis atá tú ag fanacht? Cur seomra in áireamh linn anseo ag Óstán Chois Fharraige. Tá neart le déanamh san chathair chomh maith le thar timpeall Conamara. Má chuireann tú glaoch orainn ag an óstán, bheadh duine dár bhfoireann thar a bheith sásta cúnamh a thabhairt dhuit maidir le céard atá le déanamh san gceantar.